High performance compared to low cost. Prevents water spots on dishes. 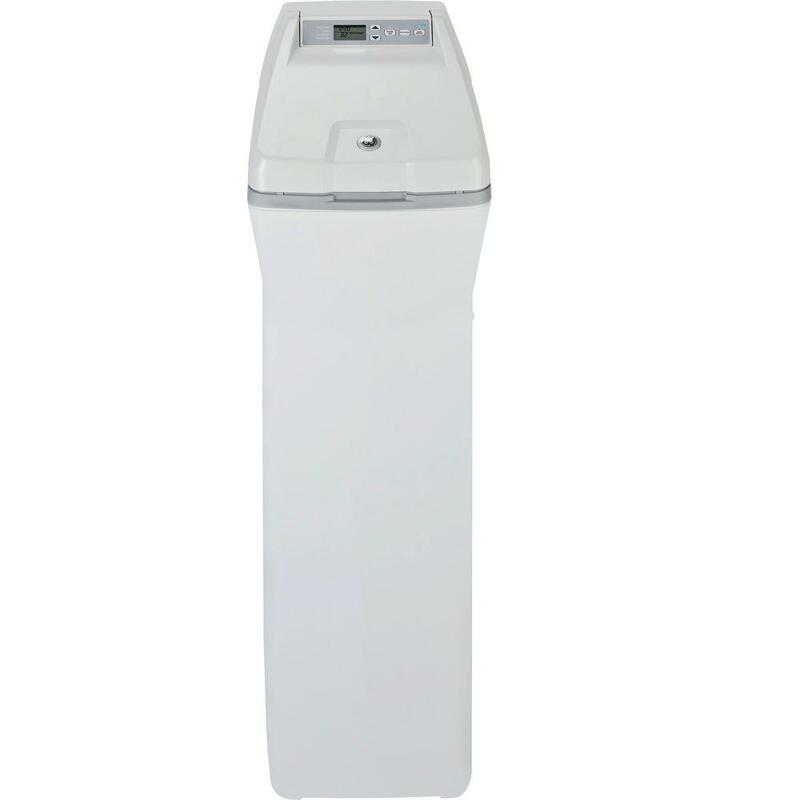 This is the summary of consumer reviews for GE 40,200 Grain Water Softener. The BoolPool rating for this product is Excellent, with 4.50 stars, and the price range is $300.00-$500.00. 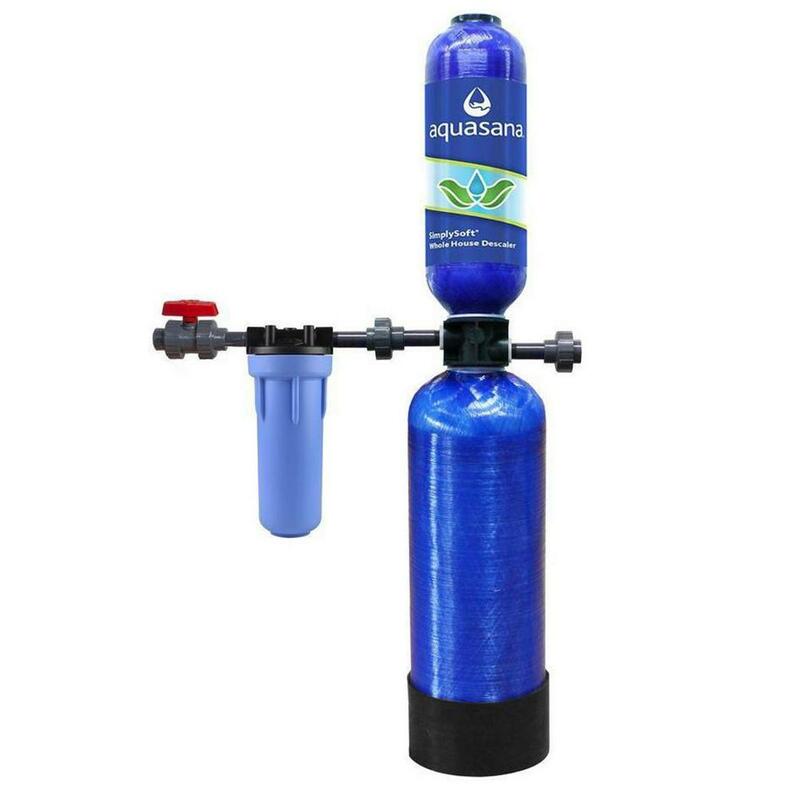 Many consumers were very pleased with this modern water softener. The GE 40,200 Grain is much smaller than the older models. This makes transport and installation so much easier. Most water softeners are stored in basements, so this is a huge relief for the handy do-it-yourself people. If you’d rather have a professional do the job, various reviews were impressed by the customer service of the installers. They were fast and friendly. If anyone has a well or hard water, a water softener is a must have. It removes that rust smell from your water and water spots when you do dishes. Once the GE 40,200 Grain Water Softener is installed, you should see instant results. Receiving a pristine GE 40,200 Grain Water Softener is a different story. Various reviewers noticed some parts were severely damaged upon delivery. Some parts were so damaged that they had to be replaced, and they were quite expensive. 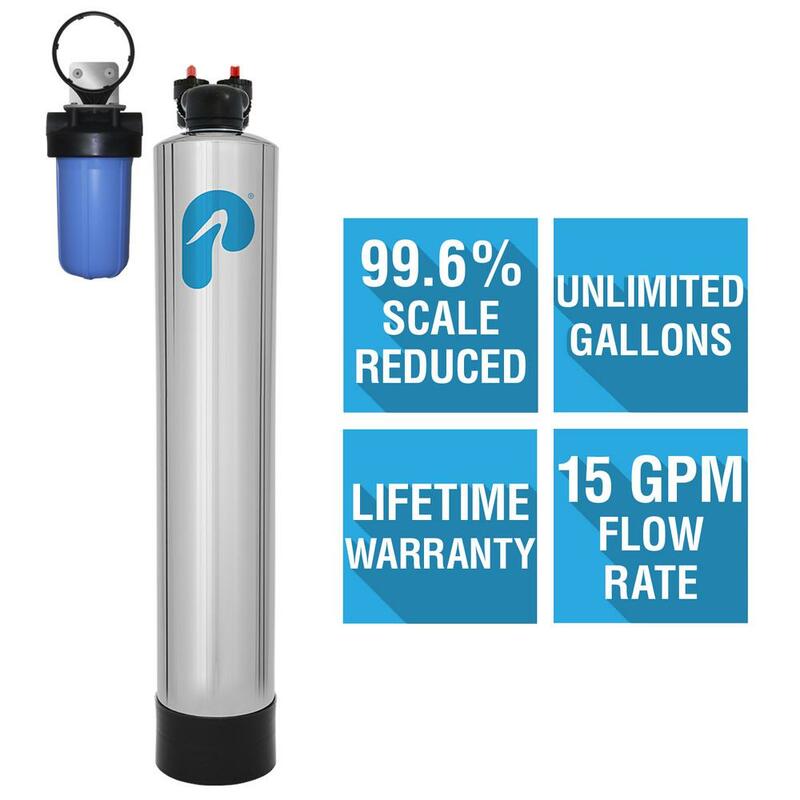 Water softeners are usually long-term purchases. 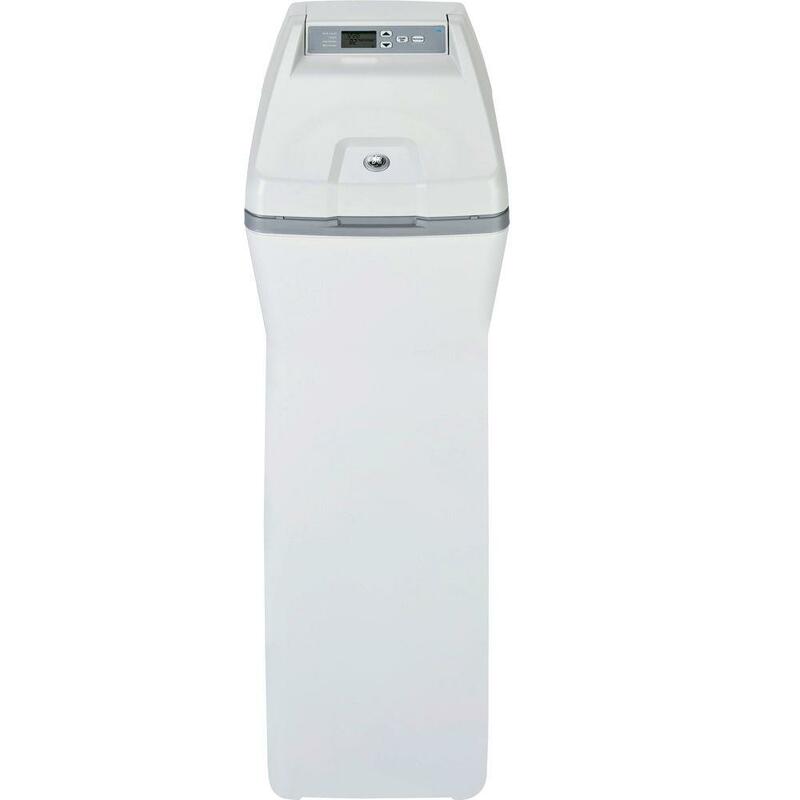 The GE 40,200 Grain Water Softener is certainly a high performing model that does the job. However, because of the many reviews that noted damage upon delivery, if there is a warranty option, it is probably in your best interest to get it. The staff was helpful, and the crew who arrived to install it was on time and skilled. The staff was helpful and the crew who arrived to install it was on time and skilled. Had to send it back 2 times, and the 3rd one arrived broken also. Hard water spotting is gone and water feels great!. Wish I'd done this a long time ago. Immediately we began to see the signs of hard water. We'd old galvanized pipes replaced with new PEX pipe and at the same time had the GE water softener installed. Plumber had it assembled in no time Water feels soft in shower. I saw a difference immediately. Dishes look better without spots. Our water comes from a well, therefore the water was hard and left hard water residue on glass, sinks etc. 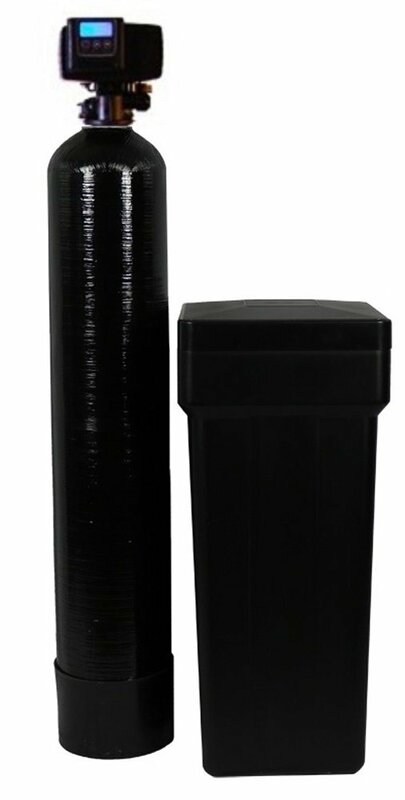 This water softener works great! Replacement control board is over $200. So happy with this water softener. Like a hot water heater replacement. Accessibility to the control panel is obvious and the performance if will be follow through the replacement after 10 years would make me happy. We noticed a difference from the old unit it replaced. They're now sending out replacement parts that I'm still waiting on. This's my first experience with using and replacing a water softener (I moved into a home with an old, broken 20 year old beast I replaced with this one). We're very happy with it so far. I'm just trusting that Home Depot knows something about water softeners. I'd be happy to pay an extra $30.00 for good packaging. It's reduced our salt consumption by 70%. We'd a different brand in the past and went through much more salt. Fairly simple, but should tell how many bags of salt needed for first fill. When using the salt saver mode, it still does a good job and the salt is on track to last for 6 months. Seems to use more salt than other units I've had experience with. Works great and uses less salt then the old one. This one uses very little salt (filled it in June and will need to fill it again in mid-November) and we go through a lot of water in our house. The only negative thing I could comment on would be the use of salt. nice water conditioner that lets you know when to load more salt and how many days till empty. Based on past GE experience, I expect to have a great experience with this product. From my water softner use experience (used Calligan as my first one than this GE model), I think the GE water softner does the job well with significant less money spent. This's the worst experience I've had making a purchases on line and over 20 years. The first one lasted 18 years. Because of my recommendation, my friend is going to install it at his home too. Then we'd to drag that heavy monstrosity back to Home Depot and order another one. This's my 2nd time purchase the same brand (larger model compared to my previous one) for my new home. The unit is working Great so far. I've only had it installed for about a week and 1/2 and so far it's working like a charm. Seems to be working good despite arriving broken. Installed personally. Prior to installing I added a whole house water filter unit and then connected the soft water filter. Unit is working to expectations. Unit arrived and store notified me. Had nspected at the store since I read of damaged units. This unit works superbly with my extra hard water. The first unit I received had a broken bypass valve. The second unit had a damaged cover. The second unit could be GE, Home Depot, or UPS. This unit takes up far less space then my old unit which had a big white Salt bin next to it. this unit is to replace our 15 year old GE , never any problems with the old unit , just time to upgrade. Great softener, easy to install. Self installation was easy to complete. was an easy installation and is working very well. Installation was more or less easy. Install, set-up and operation are all very easy. Just bought the unit and it was easy to install. It was easy to install and has worked great so far. Easy to install with shark bite fittings and flexible lines.